Away from the world of work, we want to do as much as possible to help our local and wider community. We think it's vital that education, sport, social activity and healthcare continue to thrive - so we dedicate as much time and resource as we can to assisting worthwhile clubs, charities and good causes. We've highlighted some of the charities and local projects we're actively supporting below, please click on the links to find out more! Techbuyer is proud to be a new patron of a nearby palliative care hospice based at Hornbeam Park. 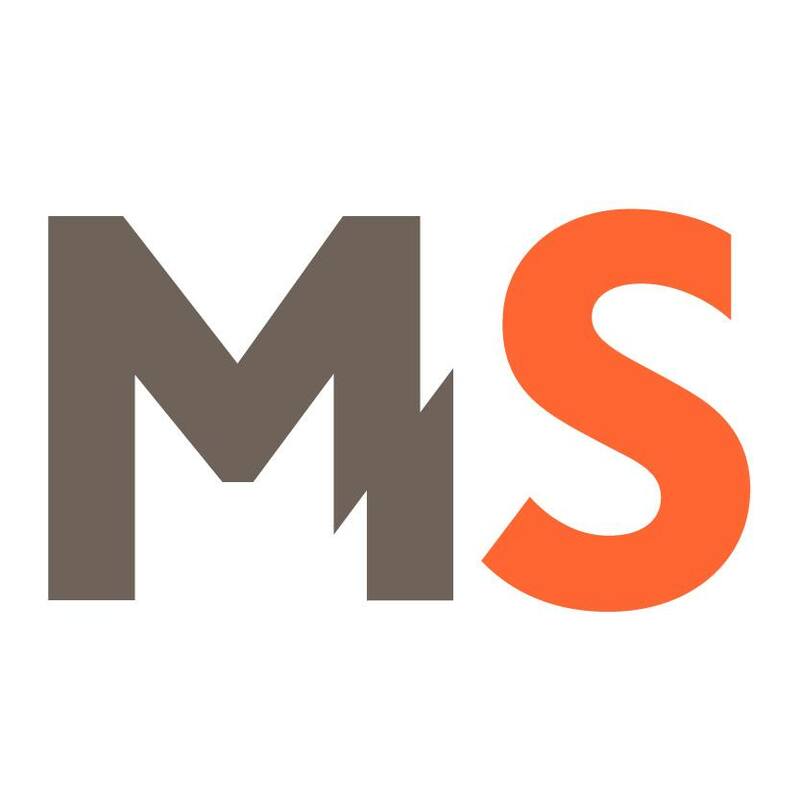 St Michael's is a local charity that exists to improve the lives of people affected by terminal illness and associated bereavement. Offering inpatient, respite and day care, specialist home care and palliative care education, St Michael's also offers bereavement services including Just B, specifically for children suffering the loss of a family member. The charity provides care to over 2000 people each year completely free of charge and it is reliant on the support of the local community and corporate support for the vast majority of running costs. 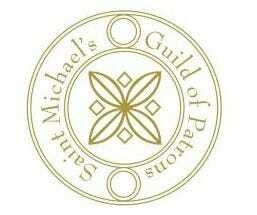 Techbuyer is a member of St Michael's Guild of Patrons, who play a key role in driving forward service improvement and expansion, enabling St Michael's to ensure that not only can their patients today get the care they need, but also to prepare for the care needed in the future. Geri Payne has given up her free time to become voluntary chairman of this local charity-funded preschool and has identified a number of projects necessary to keep it open and accessible to the local community. 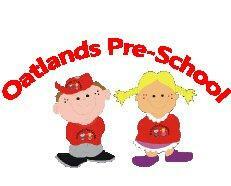 Techbuyer is pleased to have donated funds enabling Oatlands to complete Harrogate's only drop in sensory room. As this room has been designed with special lighting, music, colour texture and shapes, it will be beneficial not only for local pre-school children but especially for those with learning difficulties or limited communication skills. Any funds left over have been earmarked for a new porch to keep the kids safe and dry on their way in and out of the centre. It's a very worthwhile local cause and we'll be updating this page with other upcoming funding projects. Another personal connection here - Kevin's mum Rosie was the founder and driving force behind this unique local charity. In 1986 Rosie formed the group to offer disabled adults and children the benefits and experience of horse riding. Using Julie Pedley's Follifoot Park Riding Centre as her base Rosie set about recruiting the necessary voluntary helpers, with the number rising to 150 volunteers today. She then purchased a carriage to offer rides to wheelchair users and those not able to ride themselves. In 2004 during a visit to a local college Rosie saw a mechanical horse and started fundraising to provide one at Follifoot for people who wouldn't be safe on a live horse. She raised £20000 from local companies and succeeded in bringing STAN to Follifoot! Over the last 28 years hundreds of riders have enjoyed the opportunity to walk canter and gallop in safety and Techbuyer continue to donate funds to ensure Rosie's legacy continues. Here at Techbuyer we believe that children are our future!! Busybees is another local non-profit making charity-run children's group offering grant funded places to children over 3. It is in constant need of funds to modernise so that it can continue to provide local children with a safe and educational environment before making the transition from home to school. The team there needed a new computer and iPad for the children and Techbuyer was happy to help. Special thanks to our Sales Manager Marcus for giving up his time for the source and install!